Melbourne’s enviable events calendar is getting bigger and contributing more to the State, with several major events and exhibitions set to premiere this week. June will be a busy time for sport fans and culture buffs with the city hosting the opening game of the 2018 State of Origin series tonight, the opening of the Real Madrid World of Football Experience tomorrow and the much-anticipated opening of MoMA at NGV: 130 Years of Modern and Contemporary Art on Saturday. 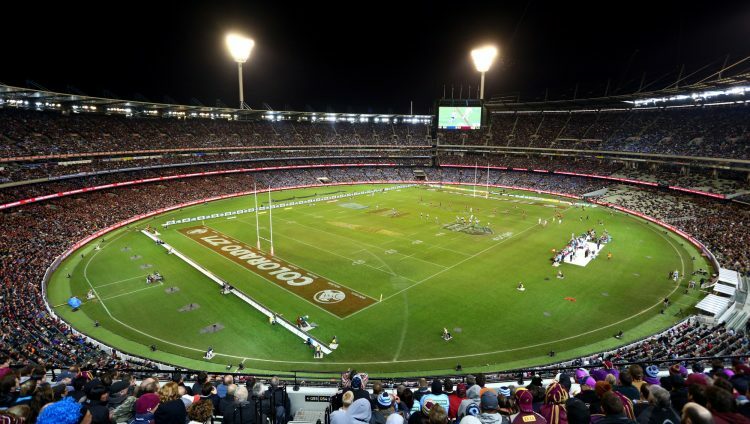 The iconic MCG will be front and centre tonight as the New South Wales Blues and the Queensland Maroons battle in front of a roaring crowd. 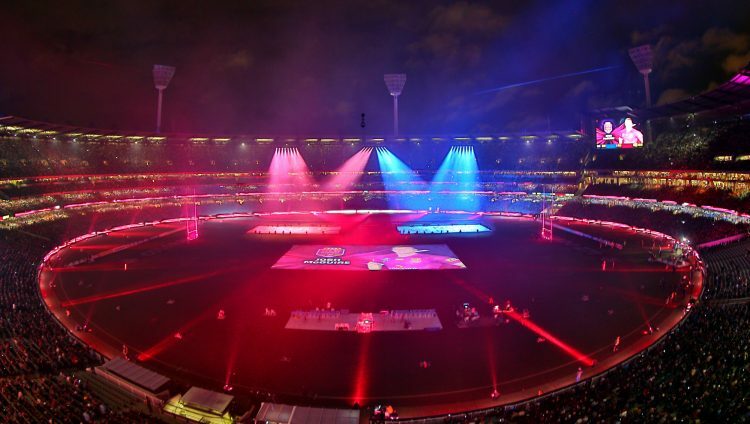 The last State of Origin clash at the MCG cemented Melbourne’s reputation as the sporting capital of Australia, drawing a record crowd of 91,513, which also means big business for Melbourne. According to STR data, hotel occupancy in Victoria reached an incredible 98.4 per cent in 2015 when the last State of Origin was on, while occupancy rates for all other Wednesdays that June was 78.9 per cent. 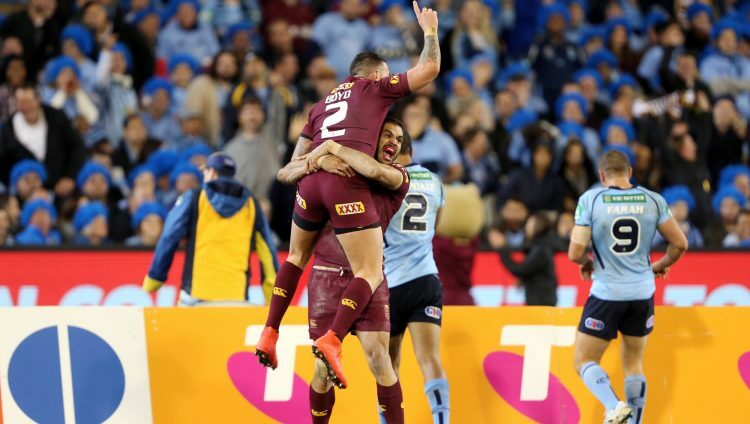 State of Origin night injected $4.9 million in accommodation revenue, compared to an average of $2.5 million for all other Wednesday’s that month. The great contribution of major events is not limited to sport, with Melbourne’s Winter Masterpieces series generating significant economic and cultural benefit to Victoria. On Saturday the biggest and most significant collection of masterworks to leave New York City’s prestigious Museum of Modern Art will open to the public in Melbourne, complemented by a slew of events as part of the MEL&NYC festival. In 2017, the National Gallery of Victoria’s Van Gogh and the Seasons exhibition generated almost $56 million for the Victorian economy, and attracted 462,262 visitors, making it the most popular ticketed exhibition in the gallery’s history. Our record breaking exhibitions have placed Melbourne firmly on the global stage and encouraged the Victorian Government’s recent announcement to invest $208 million to transform our arts precinct which will further cement Melbourne as the cultural capital of Australia. The culture buzz will continue as Melbourne Museum readies itself to host the Real Madrid World of Football Experience from tomorrow until August this year, which will provide visitors of all ages a chance to discover the culture, passion, players and epic victories that make Real Madrid C.F. the football club of the century. Major events in Melbourne have resulted in spectacular attendance records, drawing crowds from around Australia and overseas as well as enthusiastic locals. 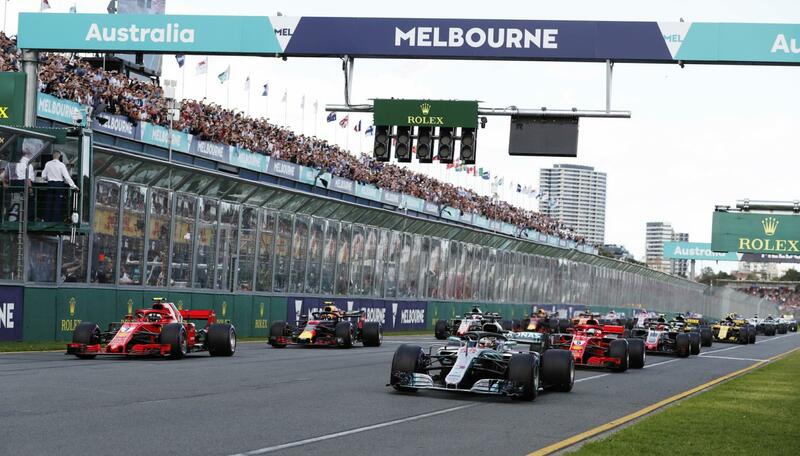 Visit Victoria Chief Executive Officer Peter Bingeman said that Melbourne has consistently proven itself as an outstanding host of world-class major events. 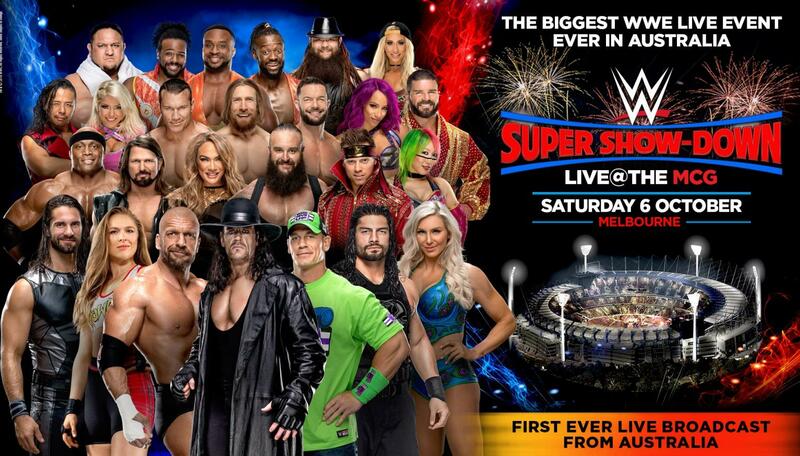 “Major events in Melbourne have resulted in spectacular attendance records, drawing crowds from around Australia and overseas as well as enthusiastic locals." Since its establishment Visit Victoria has secured more than 60 major events, 330 business events and supported more than 160 events across our regions.